Take their Christmas offering as a shining example of shock value with a bit of goodwill. For their Eight Sensible Gifts for Hannukah campaign, people who signed up were promised eight gifts throughout December. And, as expected the gifts were a creative combination of donations to good causes, socks and art (to be donated to a good home). To me the most impressive gift was day six. 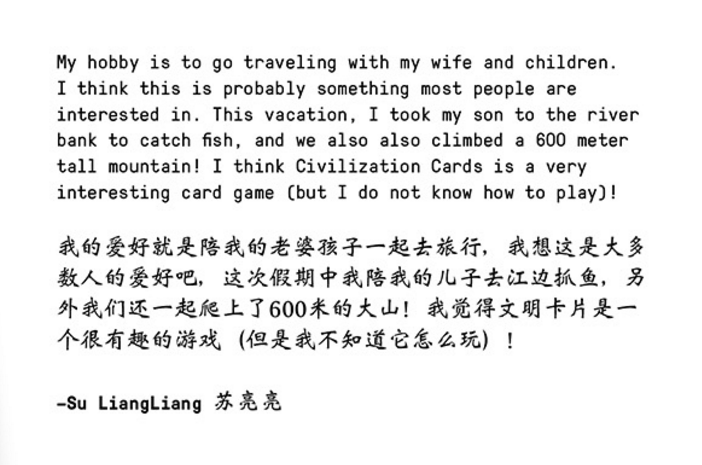 On this day, Cards Against Humanity used the money to buy its factory workers in China one week of vacation. Paid for holiday doesn’t exist in factories in China so the card company paid for the workers to produce nothing for the week and instead use the time to visit family or do whatever they wanted. Pretty amazing, right?